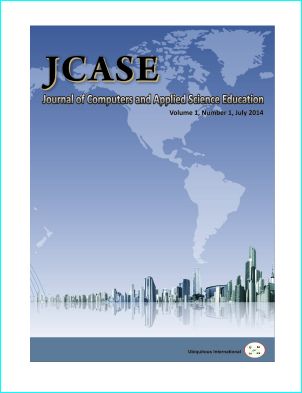 Journal of Computers and Applied Science Education (JCASE) is an international open-access and refereed academic journal dedicated to publish theoretical, application-oriented, and the latest advancements on all aspects of computers and applied science education. 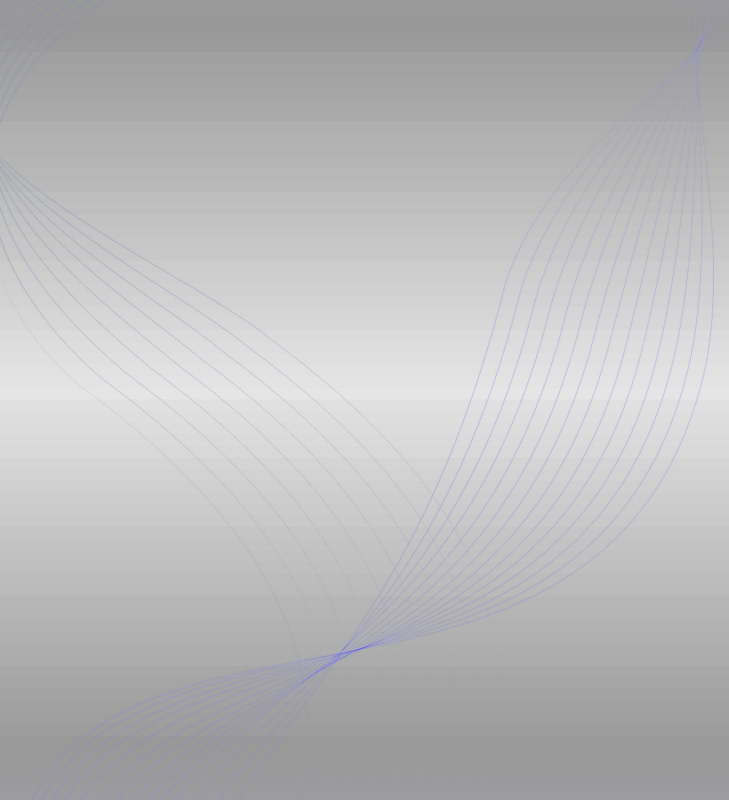 Publication of submissions will be made after peer-reviews, within four months of receipt. Accepted articles will generally be published within one year thereafter.